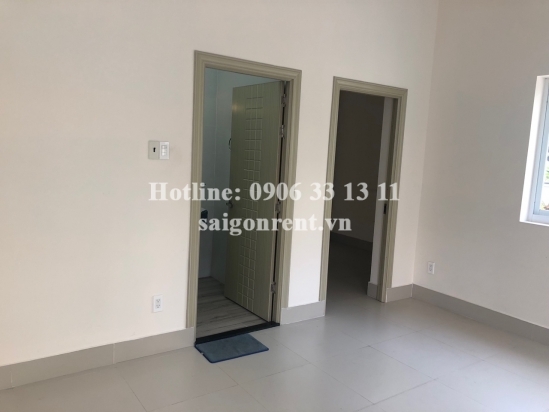 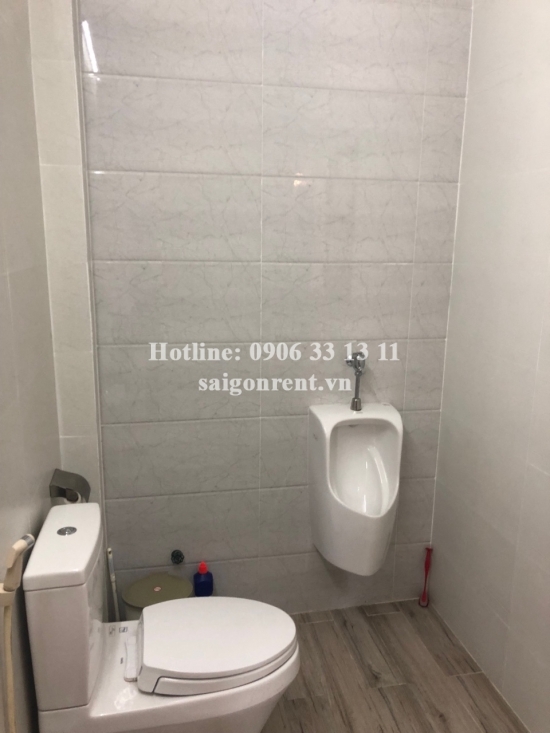 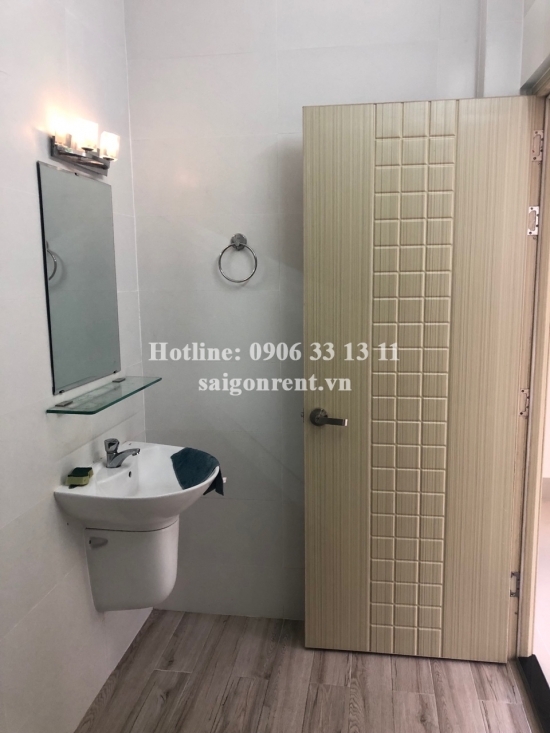 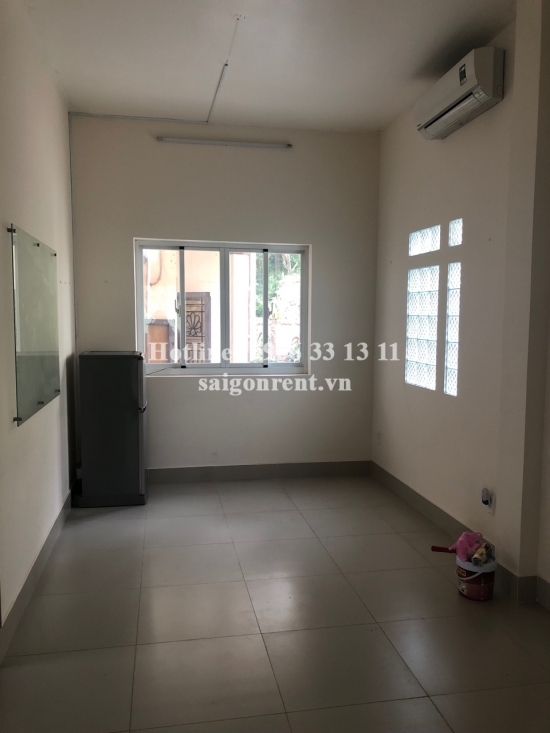 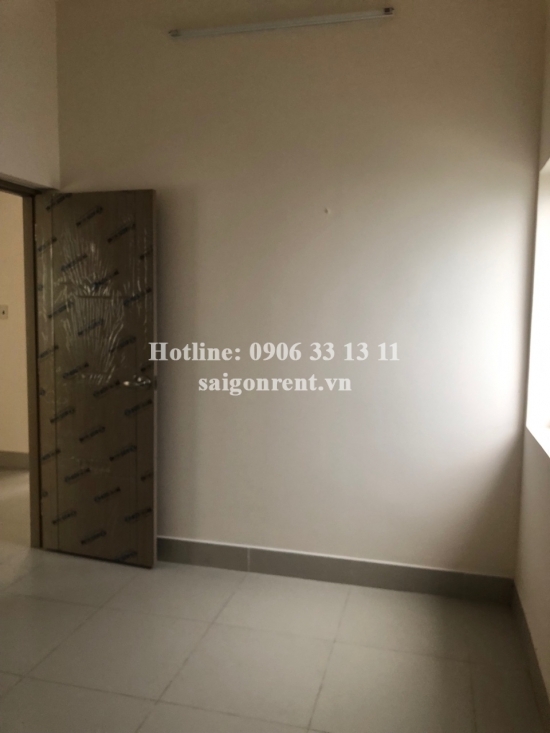 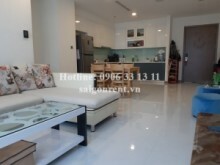 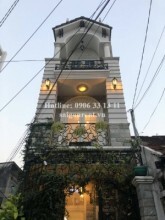 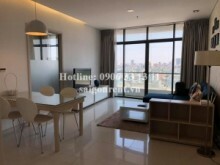 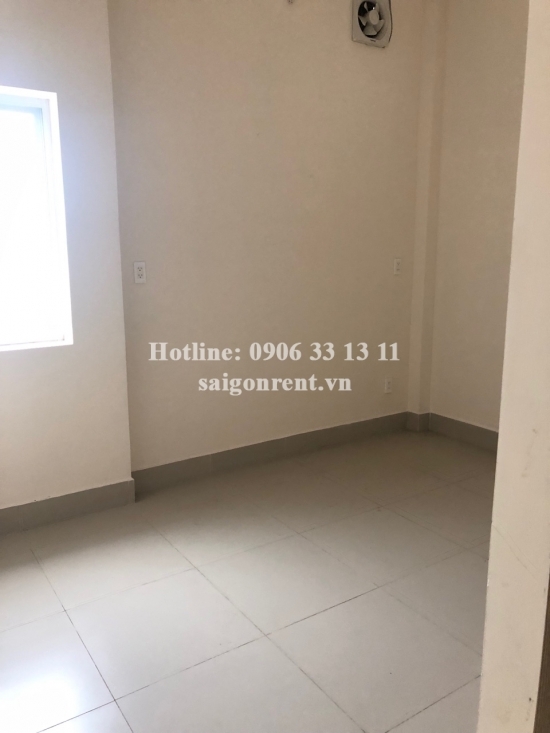 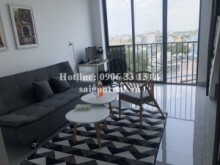 Office for rent in Binh Thanh District: Yes we are looking for Office for rent in Binh Thanh District with products you are currently in the House garden - Office for rent in Ung Van Khiem street, ward 25, Binh Thanh district with 03 rooms- 100sqm- 450 USD section, if you want to know more about Office for rent in Binh Thanh District invite you to please contact us directly via line hot 0906 33 13 11 or via the website www.saigonrent.vn. 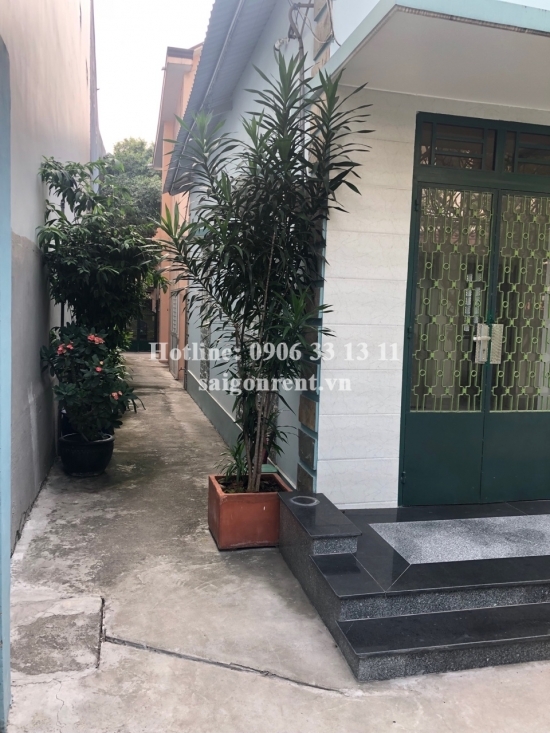 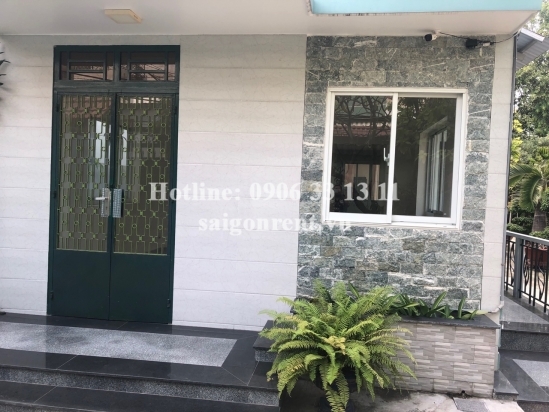 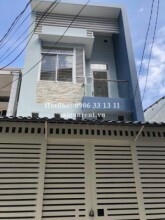 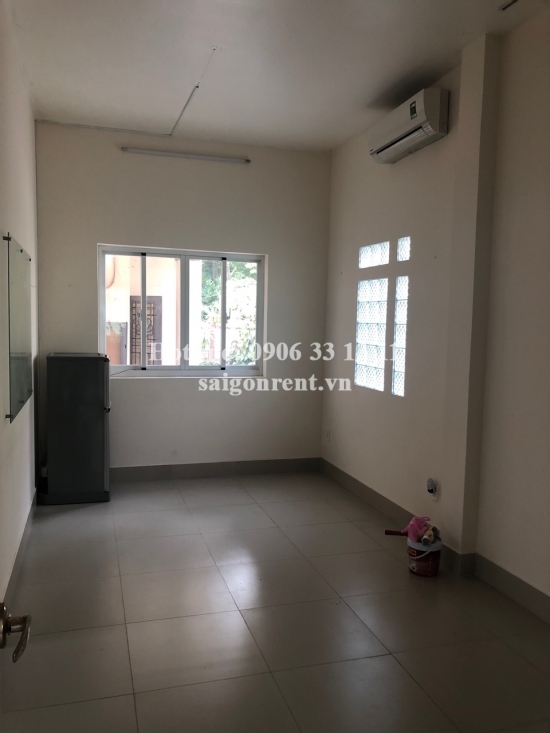 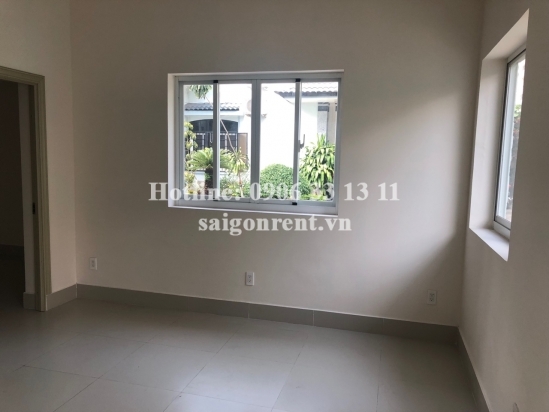 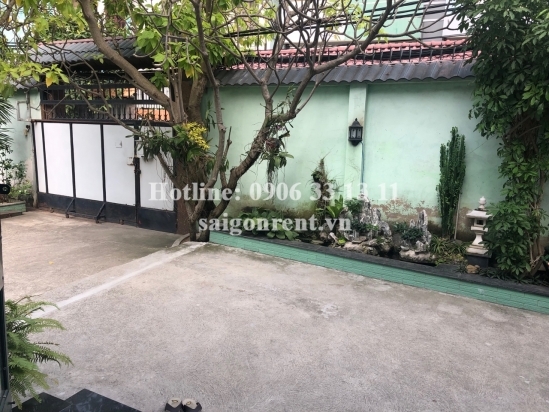 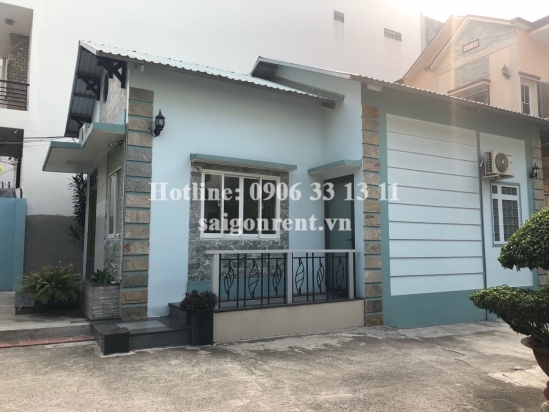 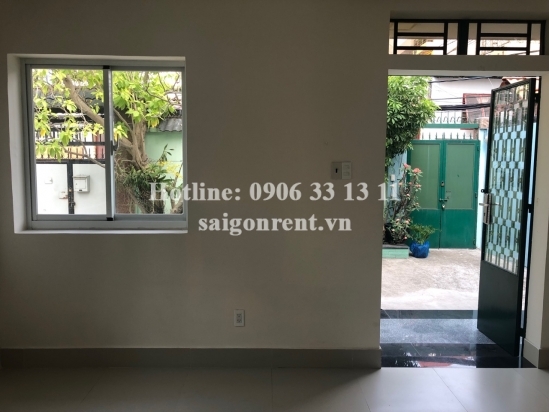 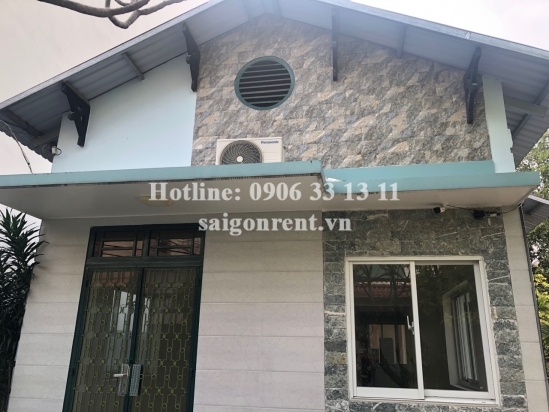 House garden - Office for rent in Ung Van Khiem street, ward 25, Binh Thanh district with 03 rooms- 100sqm- 450 USD Thank you for finding out information on our products. 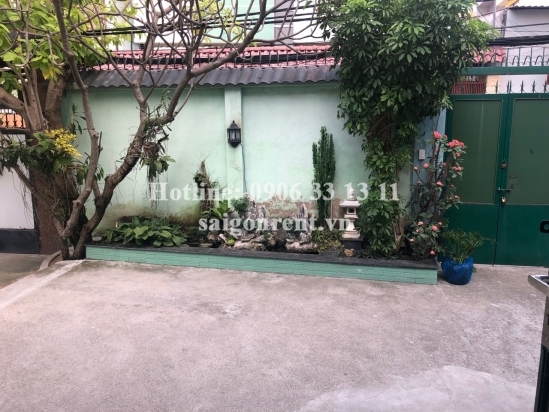 Description: House garden with 03 rooms with 100sqm for office on Ung Van Khiem street at the coner Nguyen Gia Tri street ( Or D2 street) ward 25, Binh Thanh district.